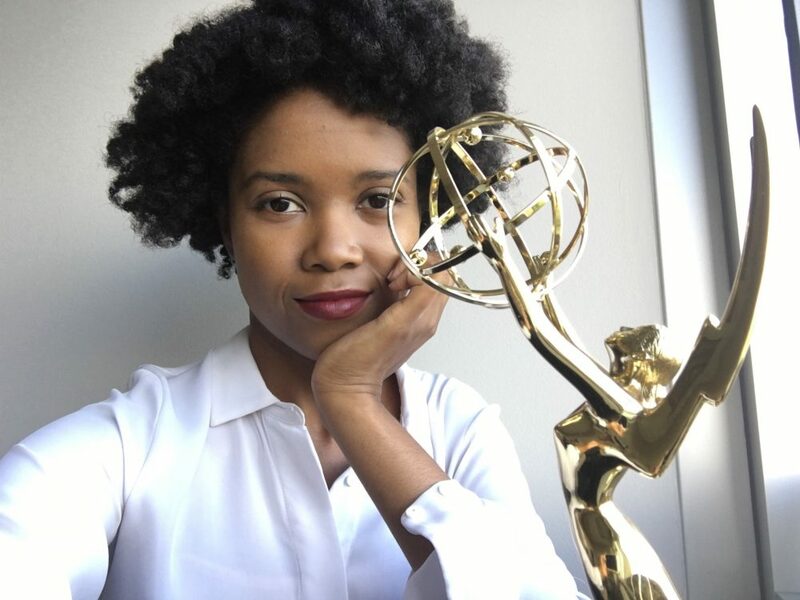 Tomeka Weatherspoon is an Emmy-award winning producer. She produces segments, the weekly television program Arts InSight, the short film showcase The Territory and a forthcoming digital series on innovation. Originally from the Midwest, Tomeka studied convergence journalism from the world’s first journalism school at the University of Missouri. She has worked for both NPR and PBS affiliated stations. Posted on October 12, 2018 · The community-based organization celebrates a milestone. Posted on September 28, 2018 · The Colour of Music festival highlights classical musicians of African ancestry, such as opera singer Laquita Mitchell and violinist Anyango Yarbo-Davenport. Posted on June 25, 2018 · Martin's piece "The Dinner Table" is her latest attempt to showcase a range of black identities to spark conversation. Posted on May 11, 2018 · The site-specific projects were intended to foster public engagement and conversation about evolving plans to expand Buffalo Bayou Park. Posted on February 10, 2018 · "Life will knock you down, but you learn how to get back up."